In my day job I am a technology manager for a community college in southwest Illinois (let’s say the St. Louis area to give those geographically challenged among us a reference point). One of my duties this summer was to hire some student workers for the coming school year. These are our first level helpdesk techs as well as delivery personnel for various pieces of tech equipment. Not rocket science, but also not library checkout person either. Most of the candidates that come across my desk are in some way technologically adept. These are the types of people who would have ran the film projector in my day. 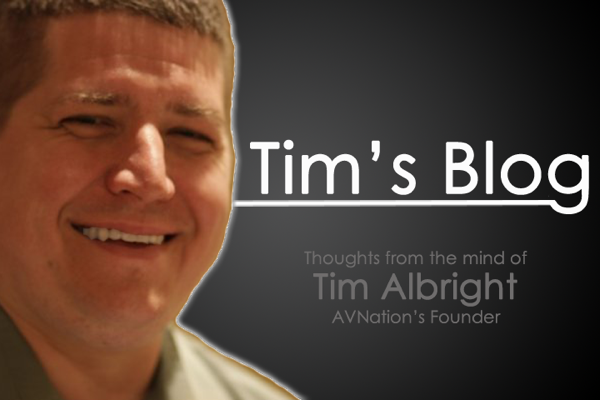 There was one young soul who intrigued me and I wanted to put a question to the AV community at large. See, this applicant did not have the same AV-ish background as the other students vying for a job. This person’s claim to AV supremacy was that they were a member of the Geek Squad for four years. 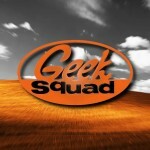 I have no problem with the Geek Squad, their leaders, hierarchy or patron saint, Chuck. 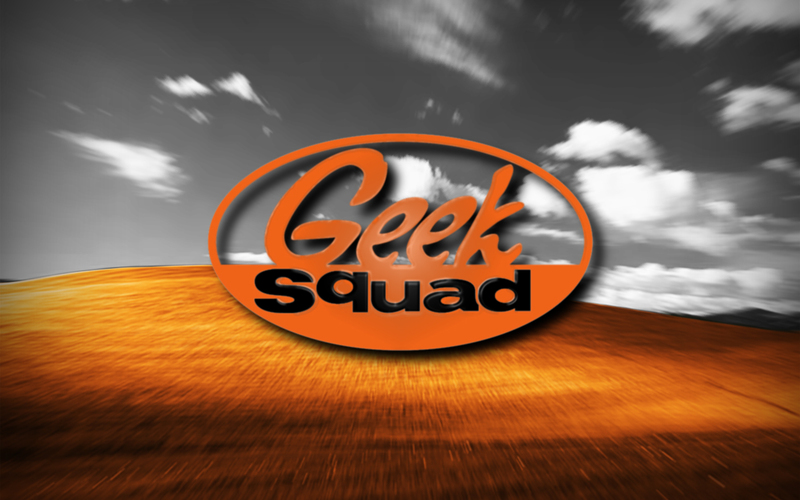 However, a Geek Squad member is not greater than, nor equal to, knowing the first thing about AV. There are a number of us who, for the sheer sick fun of it, go into box stores simply to confuse the young clerks who spout off the latest lines from corporate about the “next big thing” being 3D, or that “1080i is only 540p so if you want HD you need 1080p”. Yes, this is a good source of entertainment while poking fun at another’s incompetence, or ignorance of the technology. However, it is not grounds for hiring someone; at least I don’t think it is. To be clear, I am not asking for the AV community’s advice on a personnel decision. I’m not going to say whether this person received a job or not. The situation is really a springboard to ask the AV world, does “Geek Squad member” on the resume make you want to hire that person straight away, or does it make you want to file it in the recycle bin? I’ll be interested to see your responses. Fiber, why are you so expensive?